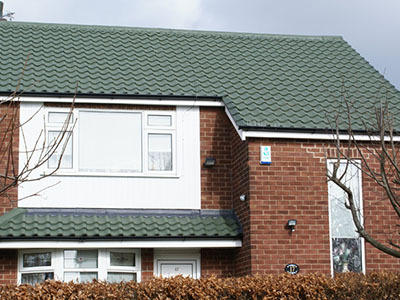 We can apply an Andura® Roof Coating to all types of domestic and commercial properties. Andura Elastomeric Roof Coating has been specifically formulated for the protection and decoration of all types of roofs. The highly elastomeric properties are especially useful where there is a probability of subsequent cracks appearing in the substrate, or cyclic crack movement. The product exhibits excellent breathability. We use the industry standard Andura Roof Coating products to enhance the life and performance of your roof. 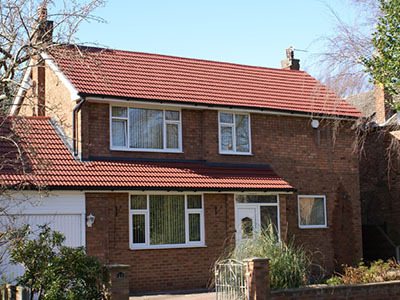 Roofgard W is a highly durable water-based coating which protects and beautifies concrete roof tiles, giving them the colour and appearance of a new roof. 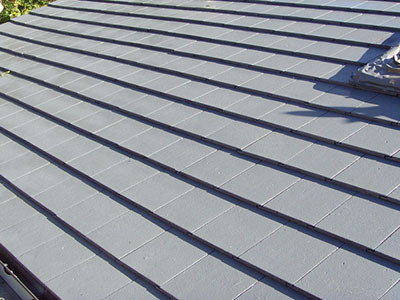 Roofgard S is a highly durable solvent based coating which protects and beautifies concrete roof tiles, giving them the colour and appearance of a new roof. Elastomeric Roof Coating Exterior flat roof surfaces including asphalt and mineral composite/asbestos cement.